What happens to us after we die? Chris Nielsen had no idea, until a sudden accident cut his life short, separating him abruptly from his beloved wife, Annie. Now Chris discovers the true nature of life after death. But even Heaven isn’t paradise without Annie, and when tragedy threatens to divide them forever, Chris risks his very soul to save Annie from an eternity of despair. 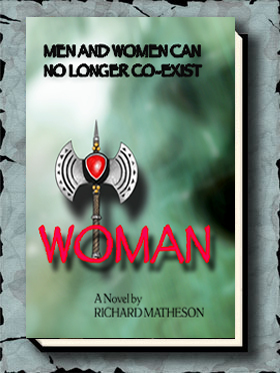 Can love bring together what Heaven and Hell have torn apart? The movie, starring Robin Williams, was released in October of 1998. 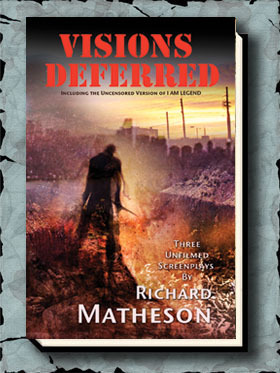 In this “Classic Revisited” the Introduction is by Matheson himself, and the Afterword by Douglas E. Winter and director Stephen Simon. 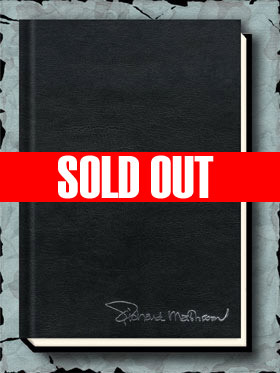 Only the lettered edition contains an Afterword by Richard Christian Matheson.